The HL752B6EL retractable seat belt features a built-in switch that is wired to the piece of equipment. 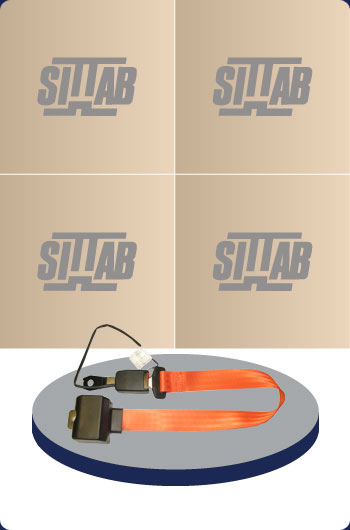 Once the operator fastens the belt, only then will the equipment start. This belt can be set to normally open or normally closed. For further information, please contact Darby Manufacturing Ltd.